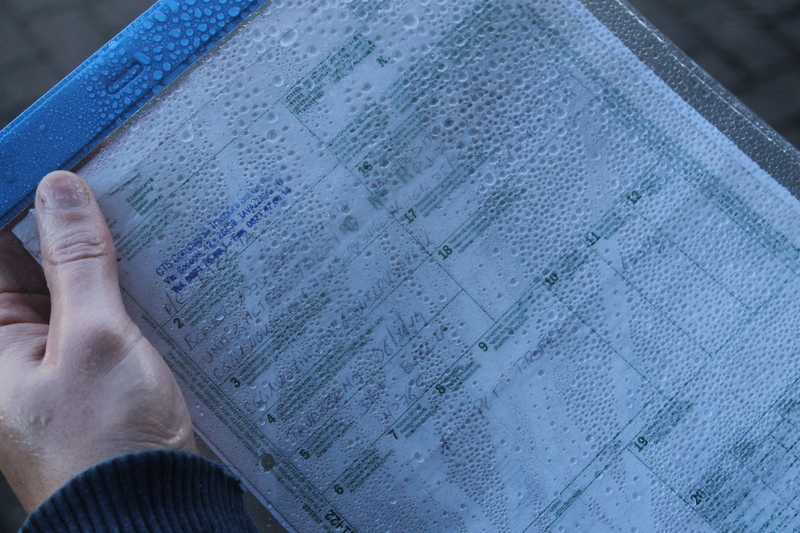 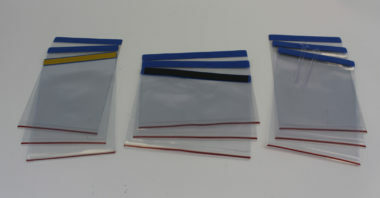 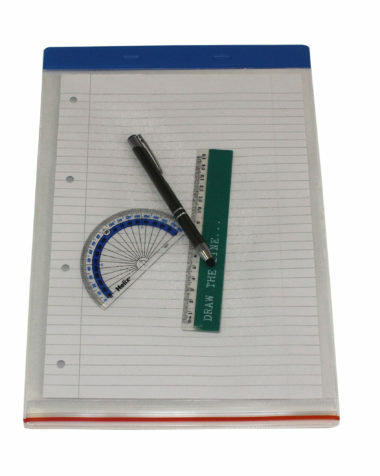 Tags: magnetic pockets, colour coded, 5S Coloured holders, high visibility document pockets. 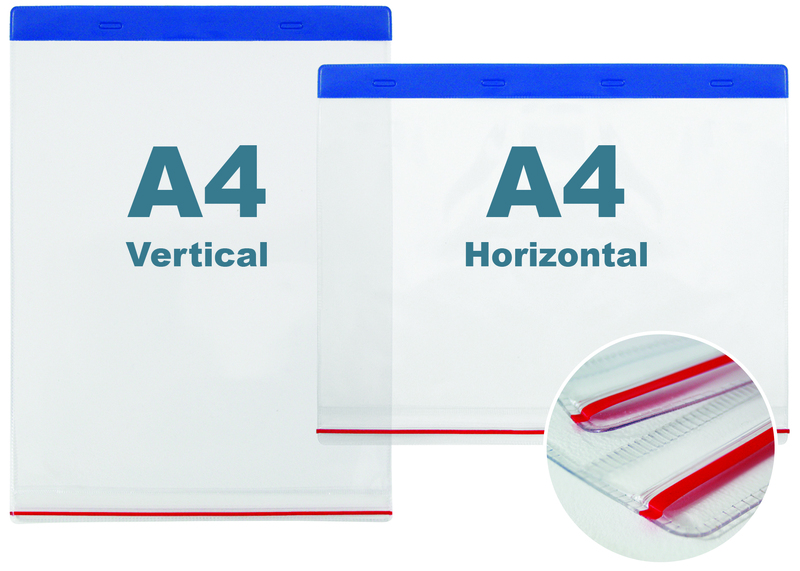 These industrial strength pockets are not only for use internally but due to their press seal weather resistant fastening they are also ideal for external usage. 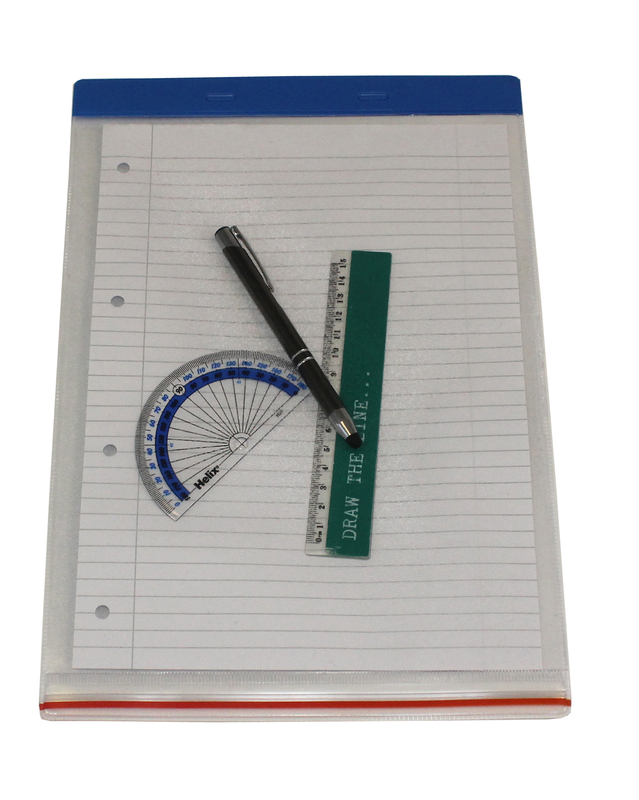 The pockets have sufficient room to carry A4 sized paperwork and also pens and other items required, perfect to keep those important documents clean and dry. 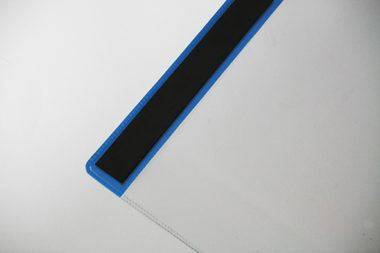 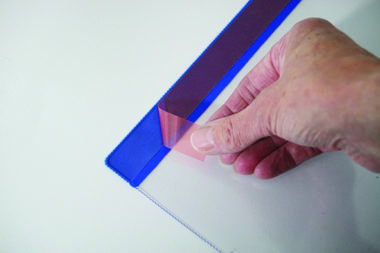 The pockets are available in horizontal or vertical formats and with either a magnetic, self-adhesive or tie-on fixings. 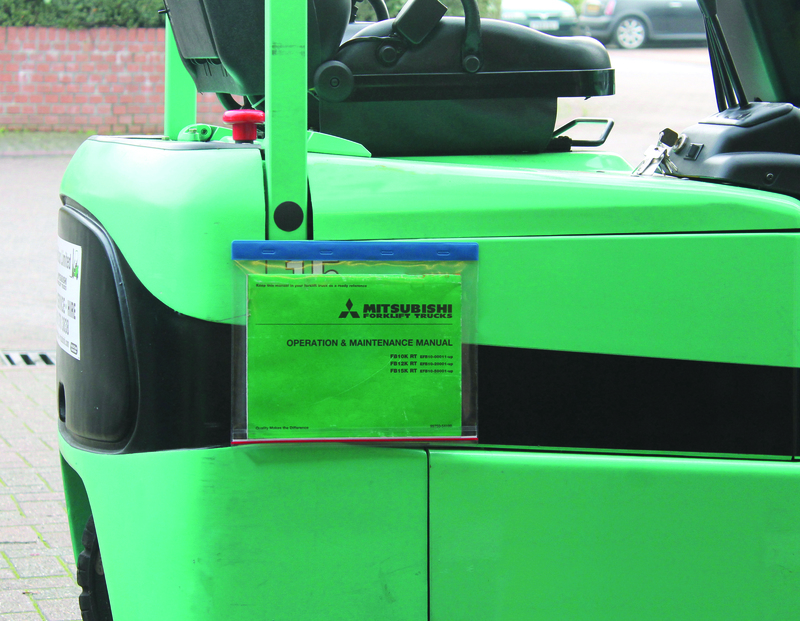 Magnetic versions can be used on most steel surfaces and simply lift and re-locate when necessary. Self-adhesive a permanent fixing option, and tie-on can be secured around a maximum diameter of 60mm making them ideal for order picking trolleys roll cages and mesh cages.